Situated on a 500sqm allotment of odd proportions this well designed residence prioritises quality and function for size. 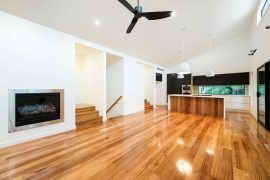 Itâ€™s well detailed interior and exterior compliments the great tastes of the owners. 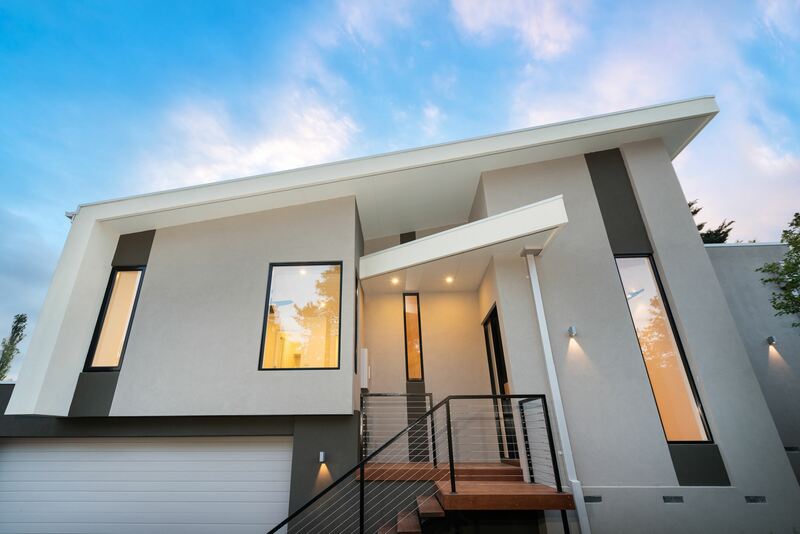 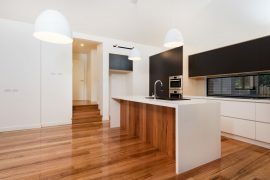 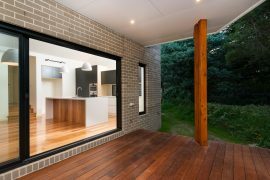 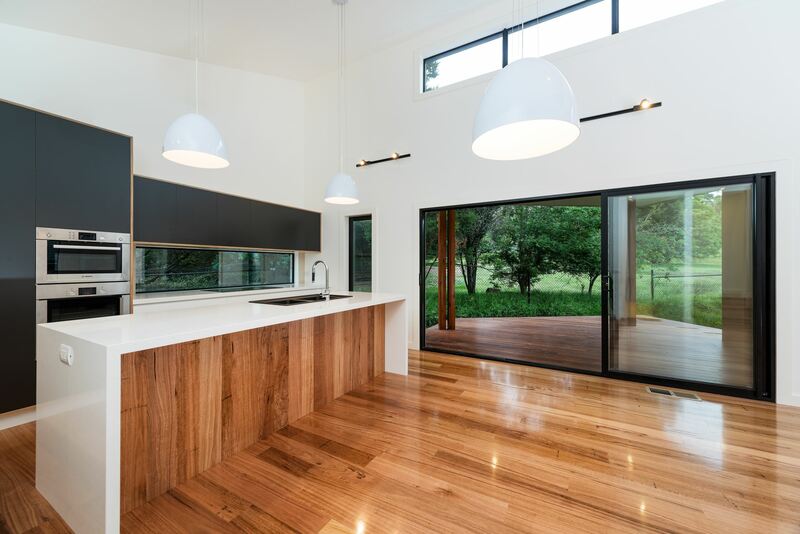 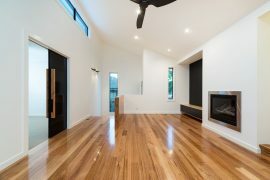 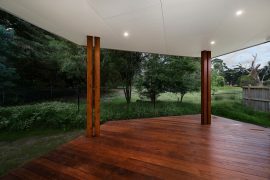 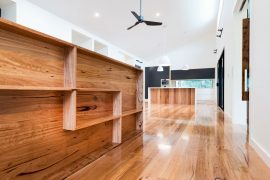 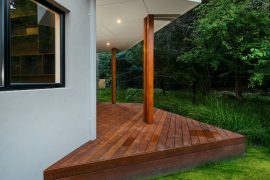 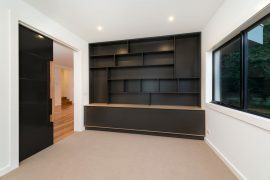 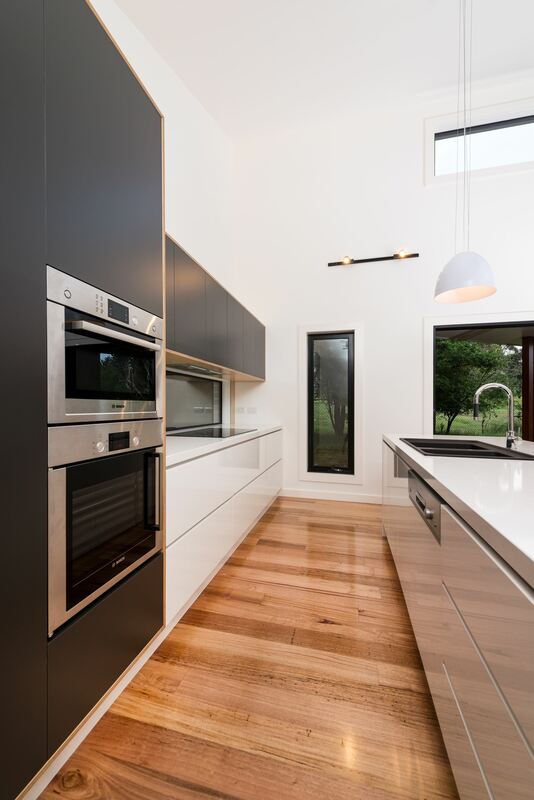 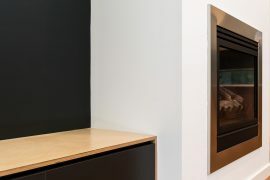 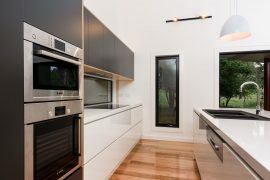 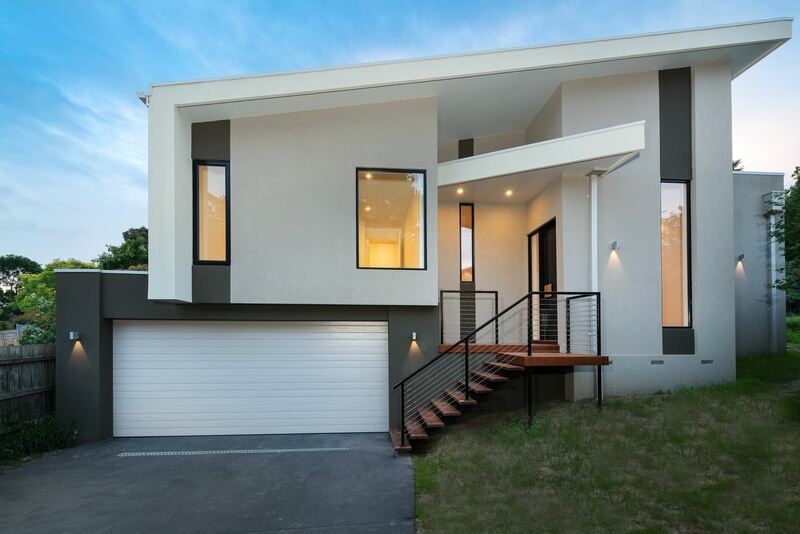 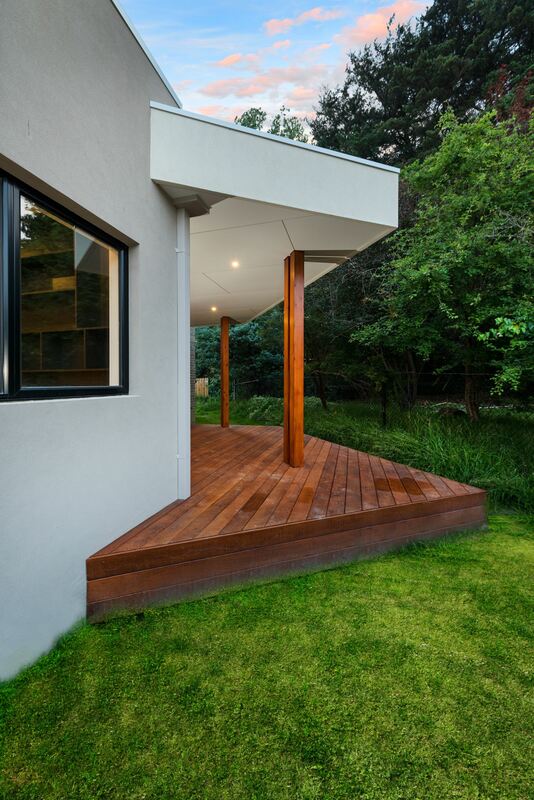 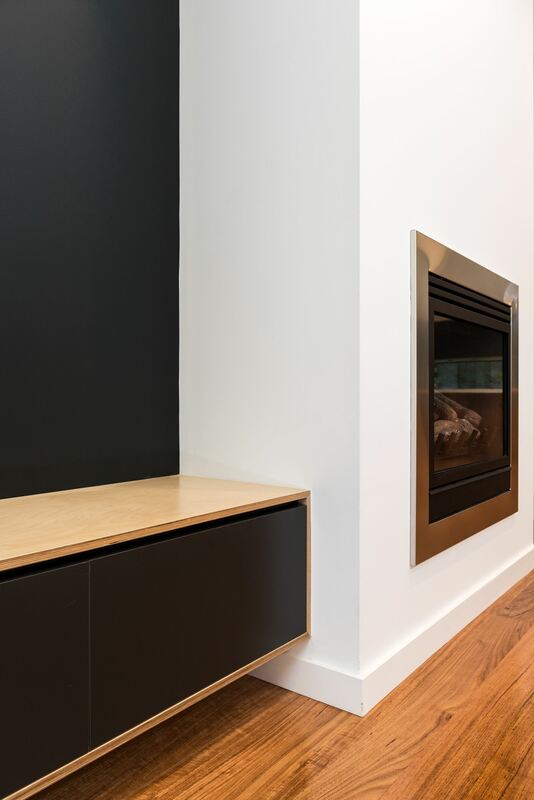 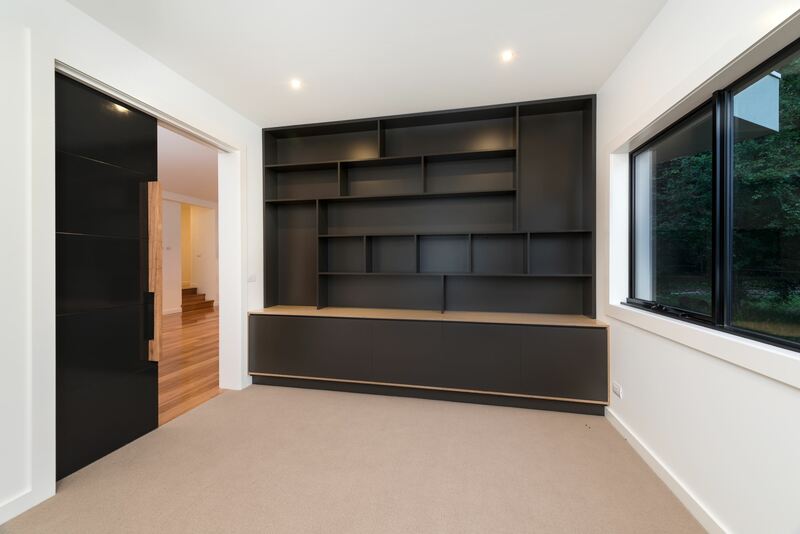 This passive designed home will perform exceptionally well throughout the varying Melbourne climates.